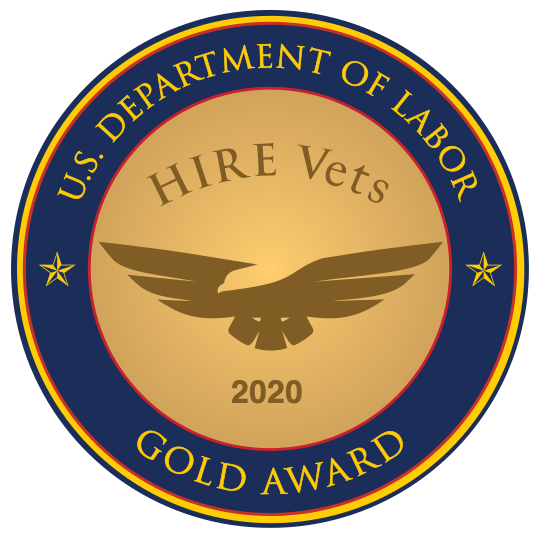 For a skilled workforce, seek veteran talent. Simply put, negative candidate experiences can sink a company’s reputation and even affect the bottom line. If yours is a mess, the world will soon know.